Stainless steel or polished chrome sled frame as standard. 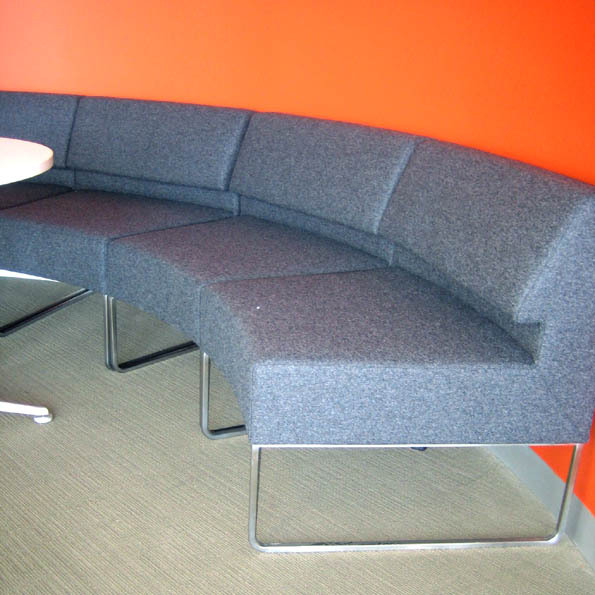 Back structure as per the square COUCH modules, however now available curved to suit the shape of the room, or desired radius. 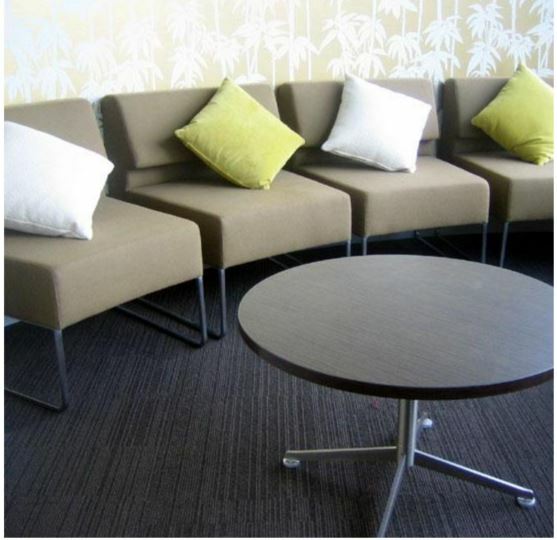 Any fabric, vinyl or leather upholstery.